Whether you are seeing someone, are in a serious committed relationship, are married, or remarried, money is one topic that will keep coming up either in conversation or certainly in your minds. Have you ever chatted about money, even occasionally? 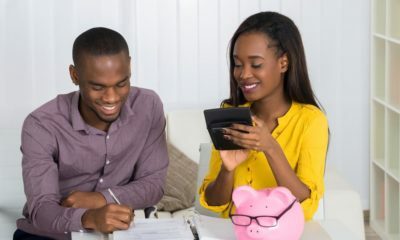 At a certain point in a relationship, it is clear that things are getting serious, and that your decisions are starting to really affect each other; this is the time to spend some time talking about money matters and your financial goals. Money conversations don’t have to be awkward. There is so much to talk about. 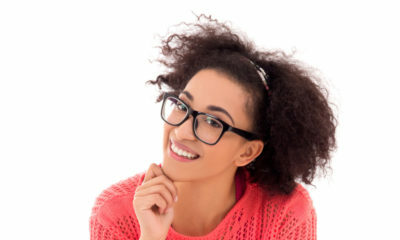 Of course, it will be very odd to ask about money on a first date or even the second or third; but there are important questions to ask and signs to look out for once a relationship seems to be going somewhere. Money matters are a fundamental part of a relationship and having some alignment in this area will help you build a future together. Societal expectations appear to want to keep chivalry alive. With the man being expected to pay regardless of how much he has, should the man always settle the bill or should his date pay her way? Should she offer to pay at least sometimes? Who pays, who insists on paying, who offers to pay and who goes to the restroom once the bill appears, says a lot about their attitude to money! This appears to be harmless, yet it is a revealing question. Knowing your partner’s aspirations and dreams for the future can be an indication of how much they expect to be earn in future, or at least it gives you some indication of where they see themselves. Where they expect to live, the kind of education they plan for their children, these are all fairly strong indicators of aspirations. Remember, though, that aspirations remain no more than dreams, if the dreamer has no clear smart goals and a detailed plan to achieve them. Talk about your money personalities. 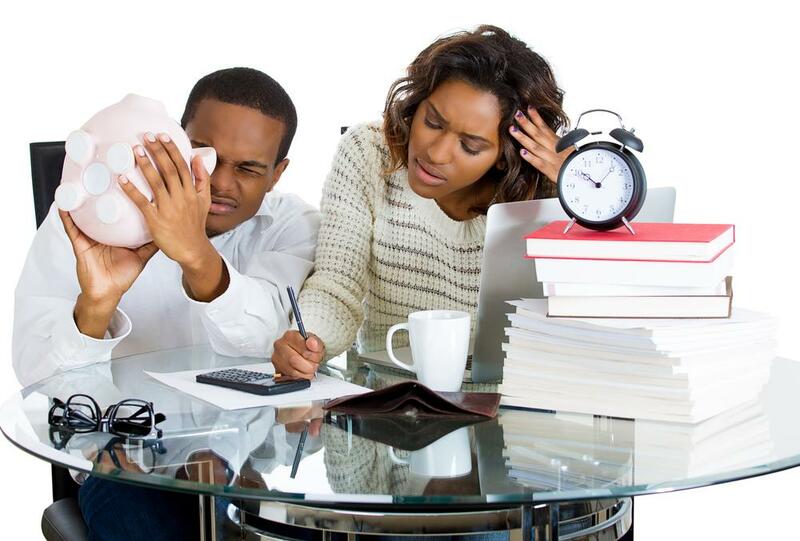 Is your partner an extravagant spender? Being a miser can be just as bad so watch out for both extremes. Do you spend all that you have? Does she save at all? There are tell-tale signs that show you how your partner deals with money. Does she insist on travelling only business class even when she is in debt? Does he live in an awful slum, but is paying a hefty lease payment for a car that makes him “look the part” but that he absolutely cannot afford? Are you the type of person who makes a budget and sticks to it? Some red flags might range from being completely at odds about how much the wedding should cost, to him insisting that she must give up her career immediately and stay at home to look after the kids. Are you risk averse and have carefully built your emergency fund, with security being a major priority for you, whilst he would risk everything to participate in a ponzi scheme like MMM or other deal that pays 30% a month! This is an area that can cause much friction. Are either or both of you in debt? It is useful to know how much is owed; what is the status on car loans, mortgage loans etc. Usually, a person is responsible only for his or her own debts, so if you did not sign the contract or loan agreements for your spouse’s debt, you usually should not be liable for that debt. In reality, however, things can be very different and debt collectors have been known to arrive at the family home to cart away personal effects including the car and furniture or even seal up the house! What are your responsibilities towards the extended family including aging parents and siblings? Will they move in to live with you? Is there regular child support and alimony to be paid from previous relationships, if any? Decide how you are going to share financial responsibilities – things such as paying monthly bills and monitoring spending habits. Will you operate joint accounts, separate accounts or a combination of the two? 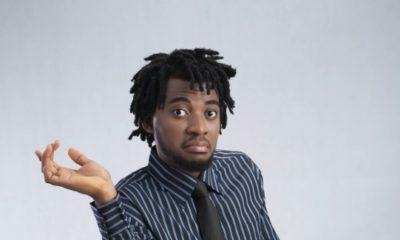 Will you create a budget together or is it going to be “every man for himself?” Observe both your reactions when the money conversations come up. How are you going to split household costs? Fifty-fifty? Or pro-rated and based on income? As a woman, will it bother you if you are the primary earner? Money matters are often cited as being a leading cause of friction, separation and divorce as matters are left to fester until irreconcilable differences set in. If you are planning to get married, discuss money matters early. Try and get a full understanding of each other’s money personality and financial situation. This will help you navigate your financial lives and help you avoid future disagreements about money. Outward appearances can be very deceptive; find out all you can before you tie the knot. There will still be surprises, but at least you can try to limit them. Chris Attoh’s Love Letter to Wife Damilola Adegbite on their Wedding Anniversary + Valentine’s Day is so Sweet! Quite insightful especially to one that’s about getting married.